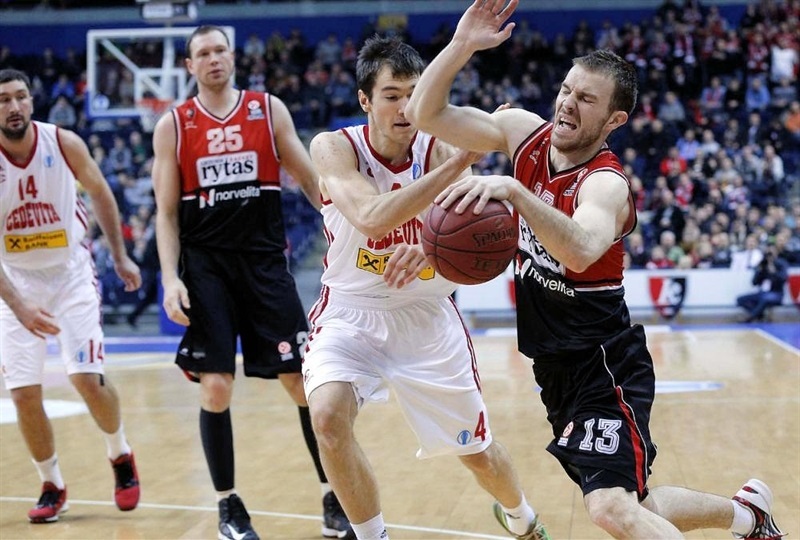 Lietuvos Rytas survives thriller to advance! 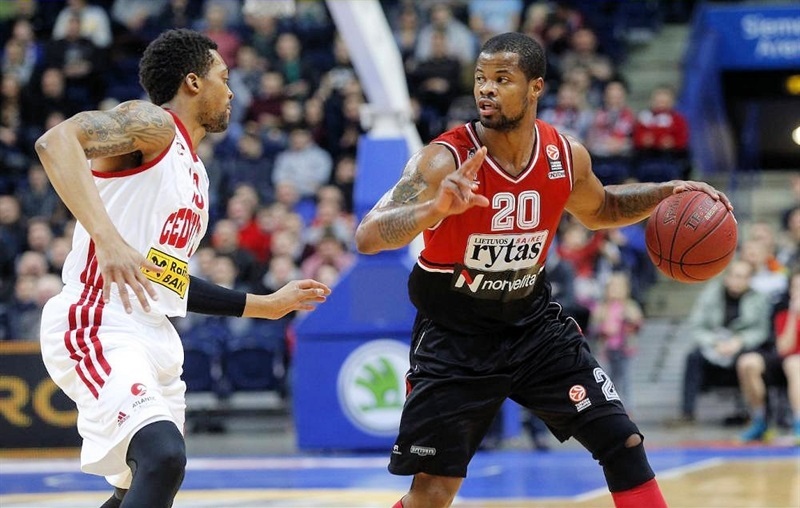 In a do-or-die battle to stay alive, host Lietuvos Rytas used the strength of its crowd and some perfect free throw shooting to eliminate Cedevita Zagreb with a thrilling 75-74 victory and advance to the Eurocup Eighthfinals. Rytas finished Last 32 with a 4-2 record, good for first place no matter what was to to happen in Wednesday's second Group P game between CAI Zaragoza and Besiktas Forex Istanbul. Steponas Babrauskas and Stevan Jelovac shot Rytas to a 14-point halftime lead following a soft start on offense. Cedevita roared back and led several times until the last of 6 late and perfect free throws by Renaldas Seibutis fell with 15 seconds left to decide the fates of both teams. 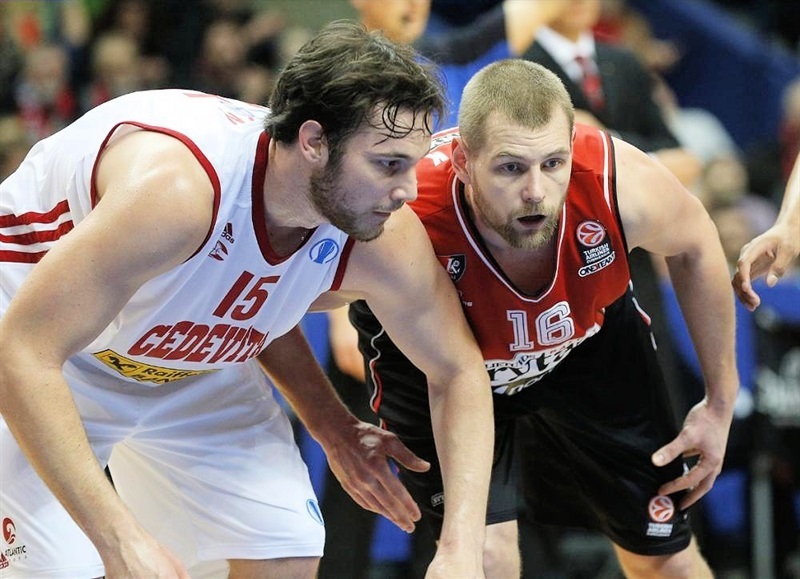 Cedevita fell to 2-4 and was eliminated. Seibutis scored 8 of his 15 points in the final 5 minutes to lead the winners. 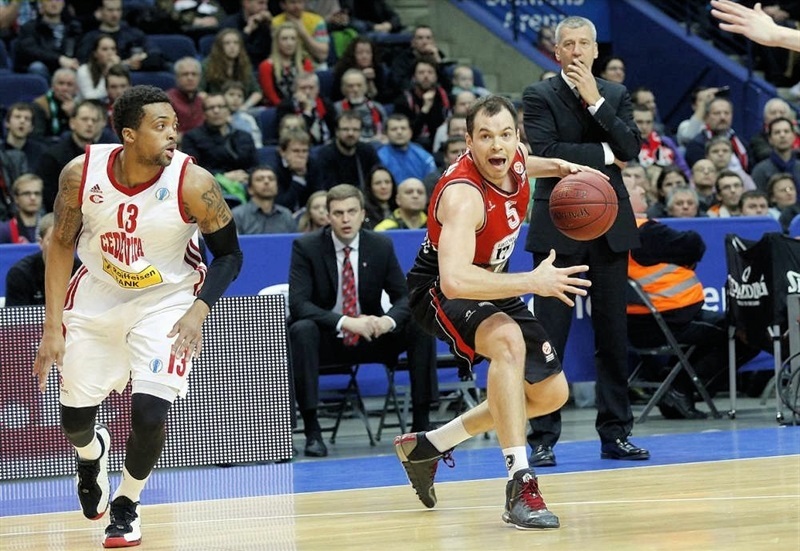 Martynas Gecevicius added 13 points, Babrauskas 10, Jelovac and Darius Songalia 10 each for Rytas. Nolan smith poured in 17 points for Cedevita while Ivan Ramljak added 12 and Goran Suton 10 plus 7 rebounds. Cedevita's defense held Rytas to a single Babrauskas three-pointer through the game's first 5 minutes while six visiting players scored on the way to a 4-11 advantage capped by Suton's inside bucket. Babrauskas struck twice again from downtown, however, to get Rytas in striking distance for a go-ahead dunk by Jelovac that left a 16-15 scoreboard for the hosts after 10 minutes. Jelovac would send Rytas in front for the long haul at 24-19 with 4 more points early in the second quarter. The last of those triggered an 11-0 run that left Rytas in front, 33-19. Ramljak and Luka Babic shared the next 6 points in response for Cedevita, but Babrauskas was back with 3 free throws in the middle of an 8-2 finish to the first half as Rytas took control, 41-27. Smith and Ramljak helped Cedevita drop the difference to single digits, 45-36, soon after the break, but were answered by Gecevicius drilling a shot from the arc. Suton and Babic used three-pointers to keep Cedevita close before Ramljak, Miro Bilan and Jusuf Nurkic went inside to cut the margin to 57-52 after 30 minutes. 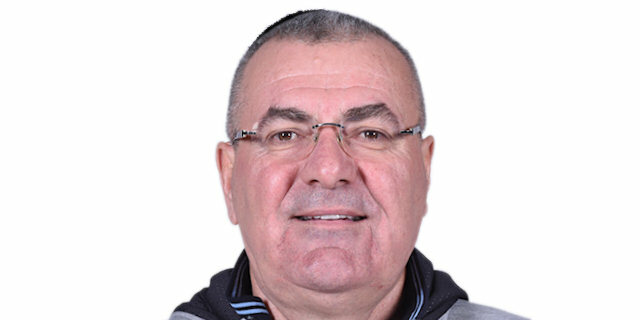 Tomislav Zubcic carried forward the comeback momentum with a triple to open the fourth quarter and soon Ray Allan was tying the score 59-59 with a two-pointer. Dueling dunks by Palacios and Smith highlighted 3 more minutes of back-and-forth on the scoreboard until Suton came through with a three-pointer and Zubcic a layup that put Cedevita ahead 67-70. Free throws by Seibutis were the only points scored during 2 minutes, 45 seconds and paved the way for Songaila's go-ahead layup at 71-70 with 1 minute left to play. After a timeout, Smith and Seibutis traded pairs of free throws for a 73-72 score. Next, Nolan dropped a two-pointer to retake the lead for Cedevita, but Seibutis was perfect again at the foul line to put Rytas back in front, 75-74, with 15 seconds left. That was enough, when Suton's game-winning three-point try on the buzzer missed, to claim a victory that was worth survival for the hosts and their fans. "We were able to win this game much more easily, but there are two reasons why we lost our rhythm in the second half. Both big guys, Palacios and Lydeka, picked up quick fouls and then we struggled to defend Cedevita’s pick-and-roll game. The second thing that killed us, we let them to score 7 or 9 easy points when we didn’t foul at the proper time. Cedevita came back. At the end the luck decided that we are going through to the best 16 teams of the Eurocup. Right now I’m disappointed with how we lost the rhythm, but I would like to congratulate my players because tonight we won a very difficult psychological game. We handled it with a lot of pressure. " "First of all I would like to compliment the home team for winning the game and qualifying for the next round. We played a pretty good game except for the second quarter, when we didn’t control everything, especially defense. But we never gave up and played a really great second half. It’s a pity to lose by 1 point, keeping in mind that we had everything in our hands during the last offense. Unfortunately we didn’t score; that’s life. My team followed instructions from the bench, but we missed a wide-open shot and Lietuvos Rytas won the game."